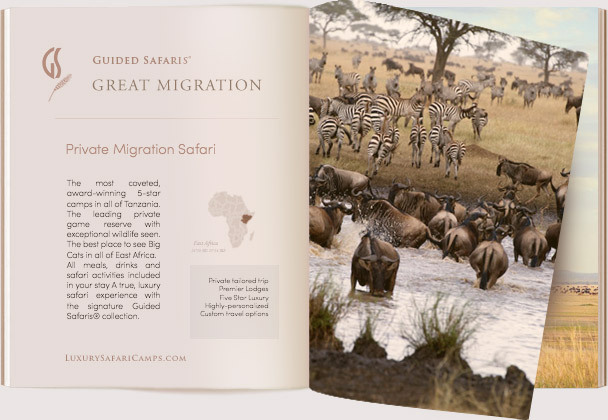 Singita Serengeti House is located on the plains of the private 350,000-acre Grumeti Reserves in Tanzania. 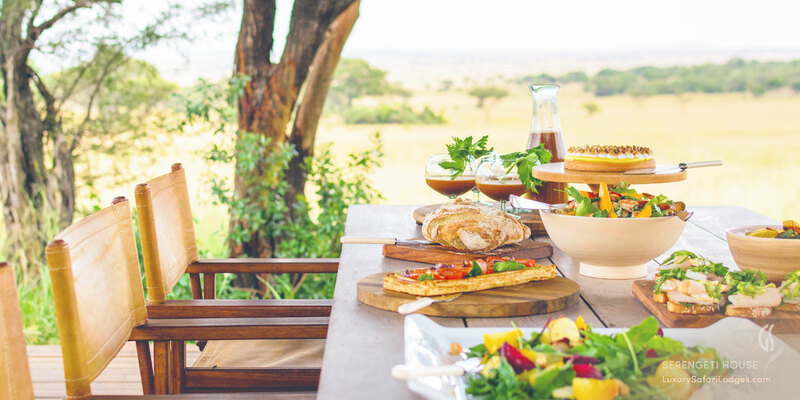 A perfect retreat in the Great Serengeti ecosystem this contemporary private safari lodge located on the foothills of Grumeti is ideal for families or couples getting together to celebrate a much-awaited reunion or host a special occasion in the African wilderness. 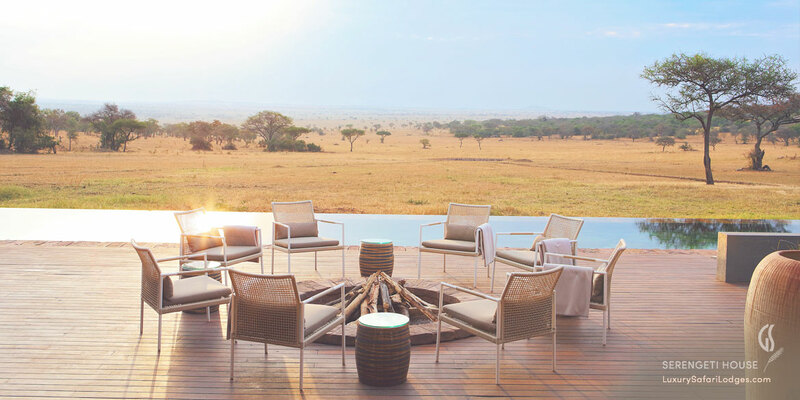 Unwind at your infinity pool, overlooking a waterhole frequented by a family of Elephant and other plains game all day long in this tranquil sanctuary in a private area of Serengeti. 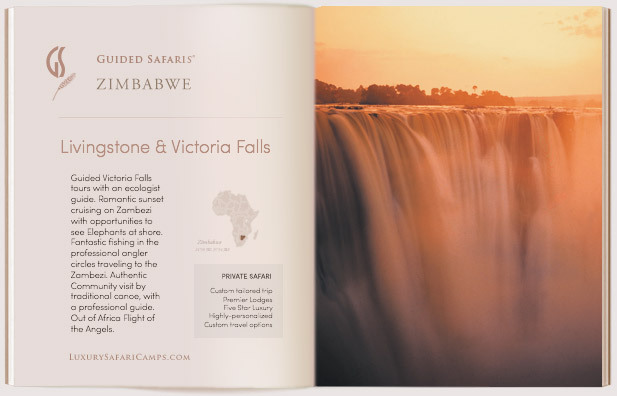 Set in a game-rich location in the private Grumeti Reserves, you’ll witness all of Africa’s big game; lions, giraffe, zebra, elephant, leopard, buffalo -- even the elusive black rhino! 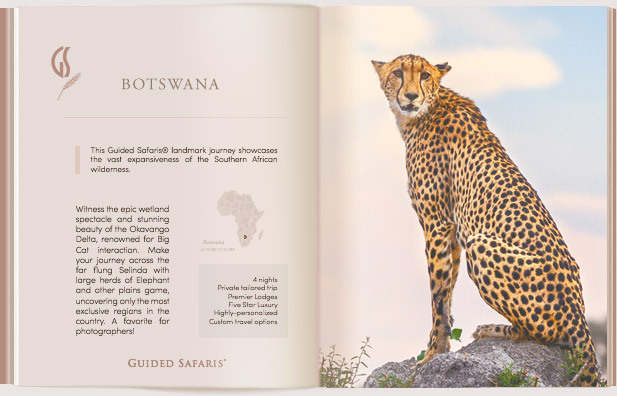 In reserving the lodge you gain your very own private guide and safari cruiser to go out on game drives with activities designed to your own schedule. Fancy a gourmet picnic in the bush? We’ll set up a warm lunch when you break from the drives so you can spend the entire day on the plains tracking game and exploring till sunset, if you wish. 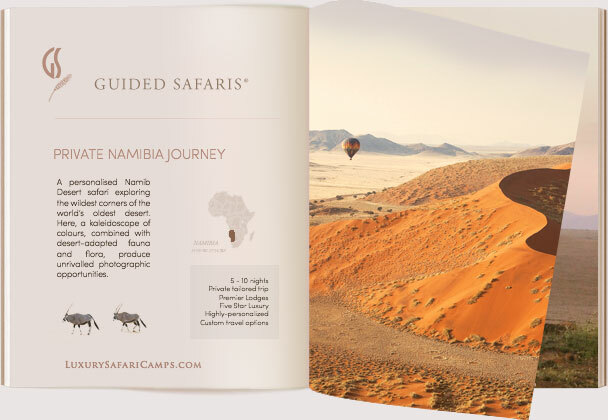 A highly-customized experience for families with varied age groups or - just couples and friends traveling together on a private journey to Africa. 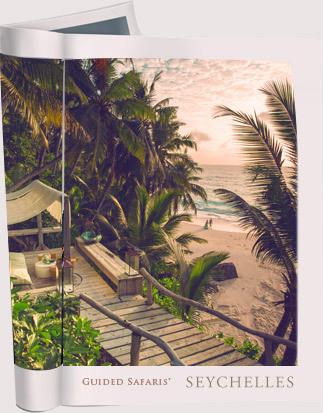 Our Specialized Guides are actual resident within the areas in which we operate. 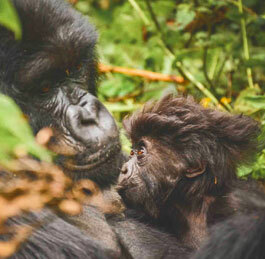 They are the most experienced rangers, hand-selected and assigned based on your interests; photography, seasoned travelers who’ve done multiple safaris and looking for something specific, or first time travelers wanting a perfect introduction to Africa. Dietary needs & requests are taken into special consideration to ensure every comfort. 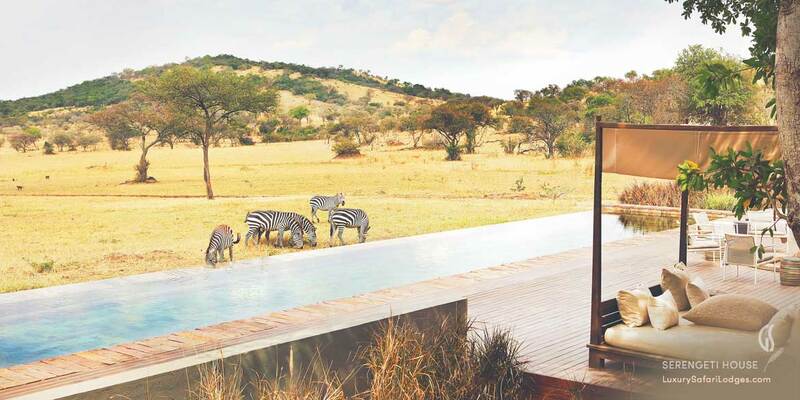 An infinity pool like no other awaits at Serengeti House with a view where Elephant and Giraffe stroll by as you unwind with a book. 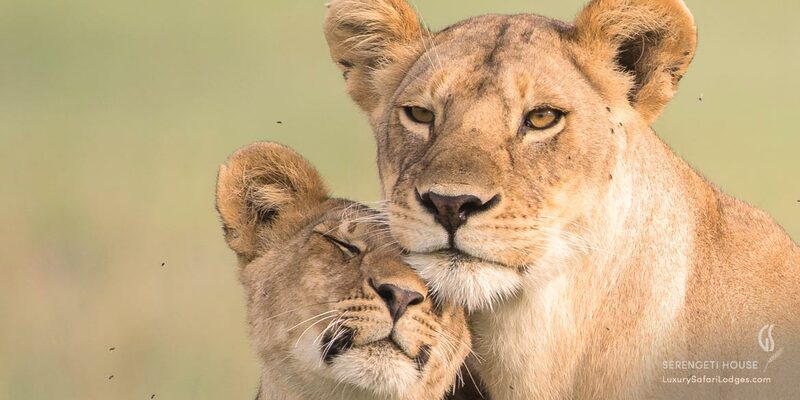 In keeping with the concept of a vacation home in the wild Serengeti, families and couples are offered an array of engaging pastimes when not out on drives. A week long stay can fly by as you settle into the comforts of a gracious home and staff. Hot Air ballooning at the break of dawn start off an exciting day’s adventures. Fancy a game? 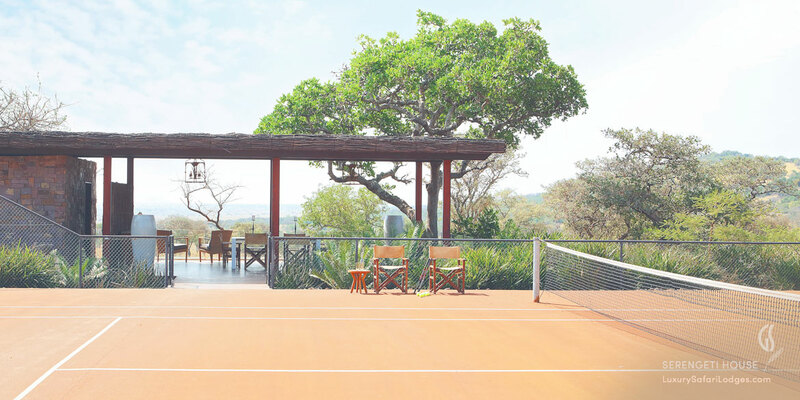 A private tennis court on the property awaits to add to your journal of a memorable reunion getaway in remote Africa. 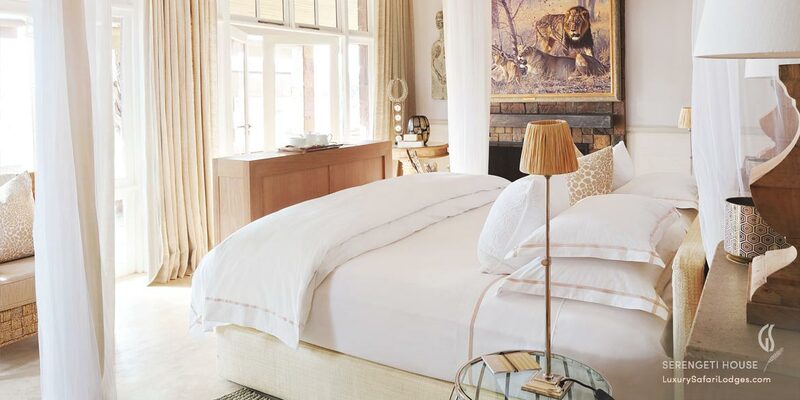 A Modern Safari ranch house to yourself. 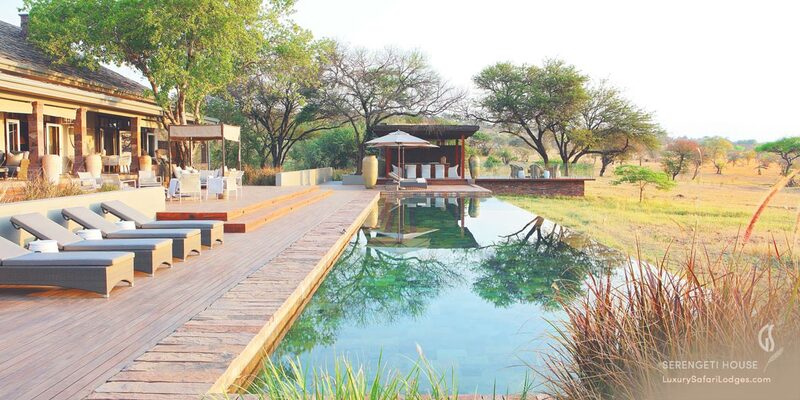 The Serengeti House accommodates up to 8 guests in total: With 4 elegant suites: 2 bedrooms in the main house and 2 detached guest homesteads on the property. 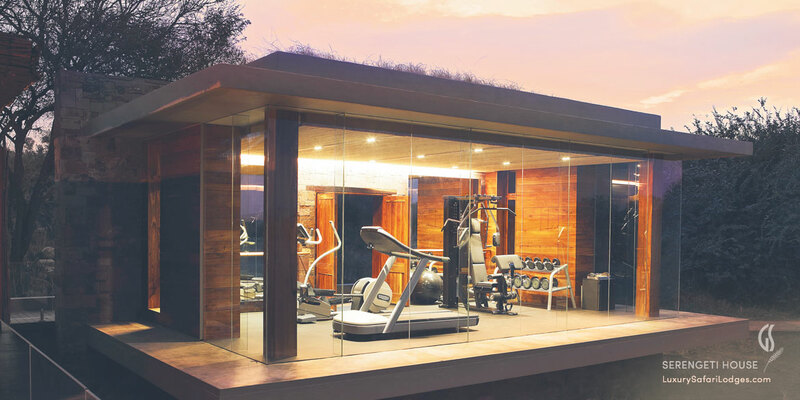 We set up Serengeti House based exclusively around your party’s individual needs: Since the entire home is yours, we can setup the room configuration for your group. 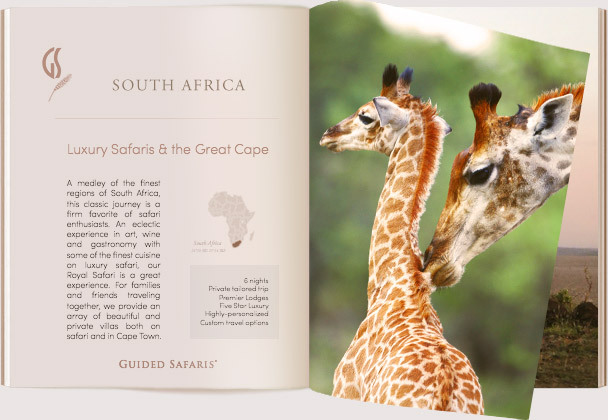 The understated glamor of safaris rooted in what’s current in African safari culture today. 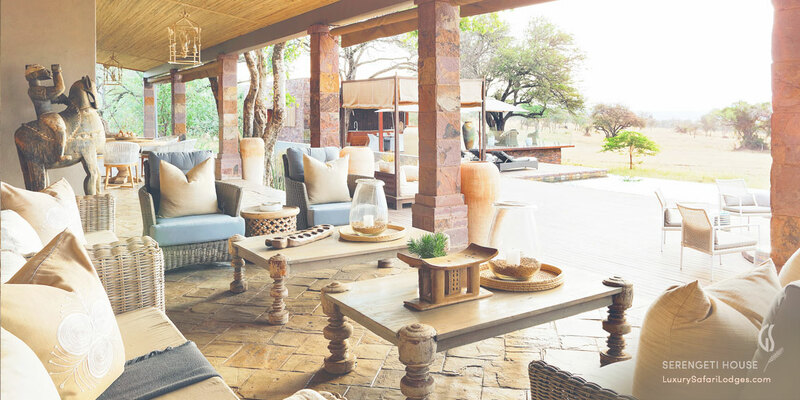 The decor and palette of the house reflects the feel of a vacation home designed to encourage travelers to unwind in classic luxury and comfort with their companions after a day out on game drives. 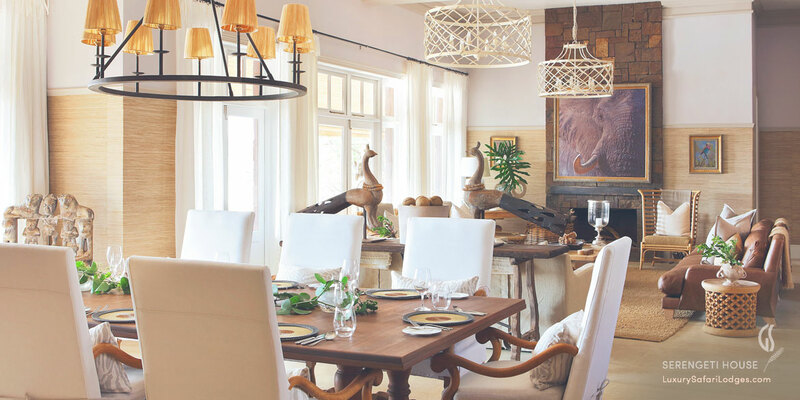 All the art pieces and textures are derived from the region’s influences with a hint of the contemporary added for a cooler, ‘sandy’ tone: Maasai artifacts and old-world safari memorabilia are updated with use of bleached raw woods and also the element of “Swahili beaches” in shimmering white, ebony and ivory swatches. 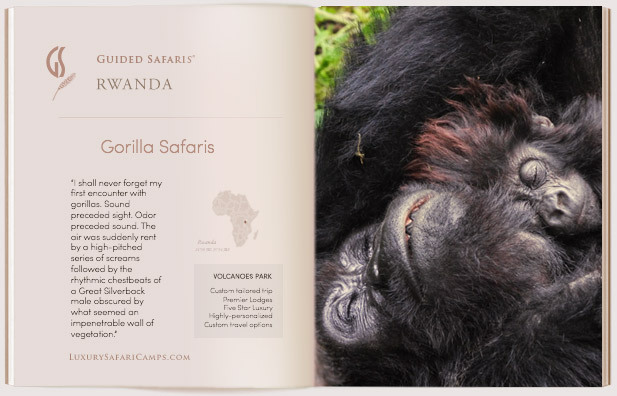 A most memorable Family Safari. We welcome children of all ages at Serengeti House. Whether traveling with very young ones, or mixed-aged group for a graduation celebration, we tailor your stay to suite your families tastes and interests with activities paced around your individual needs. Children’s menus are also specially created by the chefs and sensitivities to diet all catered for with advance notice provided to prep the pantry. If infants or toddlers are deemed too young to accompany parents on drives, a babysitting service is provided along with fun activities for Mini-Ranger courses including butterfly catch and release, painting, nature trails and much more. A perfect summer camp for the kids! Book our special packages and take advantage of great savings on the prices at Serengeti House for a longer stay combining our lodges. 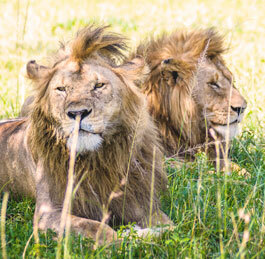 Price Excludes: Flights to lodge airstrip, Single supplement.